Welcome to Chalford Tennis Club! If you'd like to become a new member just click here to view and choose a membership package. The best way to keep up to date with any future events is by following our social media. We currently have Facebook and Twitter, you can follow the links by clicking the icons at the top of the page. We are always looking to improve, just drop us a message of anything you think we can do. The free doubles drills on a Sunday are on hold until the Autumn but there are still Play & Pay drills on Saturday & Thursday mornings. The current membership year runs until the end of March 2019, and information about renewals will be sent out to existing members shortly before then. If you wish to discuss any membership matters please contact our Membership Secretary Nigel Williams on membership.chalfordtc@gmail.com . All these sessions are FREE to members, and good fun to be involved with. We look forward to seeing you up there, especially if it’s your first time. We’ve got a new head coach! We are delighted to announce that we have agreed a partnership with Ignition Tennis Ltd to take over the delivery of our tennis coaching programme! Ignition Tennis is run by James Wescott - I know some of you have already met James - and he will be our Head Coach here, working alongside Charlie Crisp and Connor Brady. James brings with him a wealth of tennis experience and has been running Ignition Tennis for over five years - currently running the coaching programmes at seven different clubs as well as over 20 Schools - and is really enthusiastic about taking over the coaching programme at his local club! Thank you to all the juniors who came along to our holiday camps. If your children enjoyed them we'd love to have them take part in some of our coaching sessions. Click here to see the schedule. To view Club Constitution in line with LTA Rules and Regulations, click here . Interested in trying tennis? 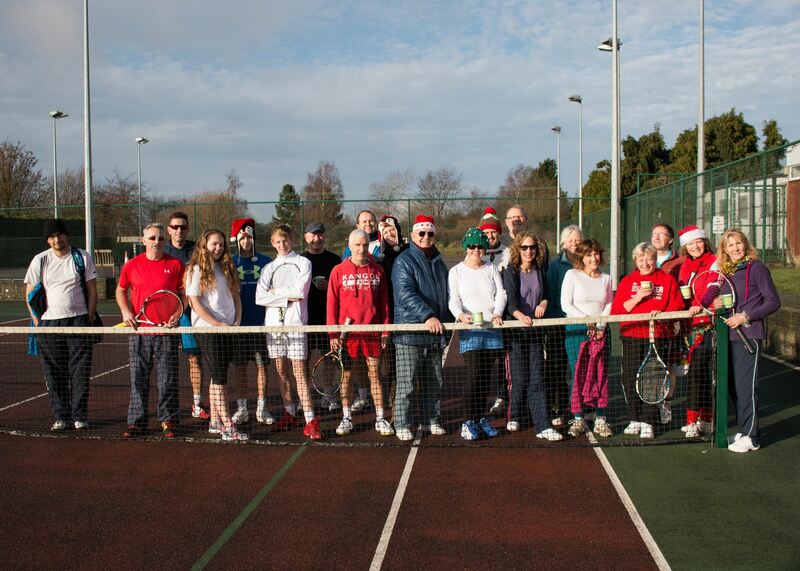 We extend a warm welcome to people who are thinking about playing tennis at our club in Chalford. We are a friendly club, and encourage people of all ages and abilities. 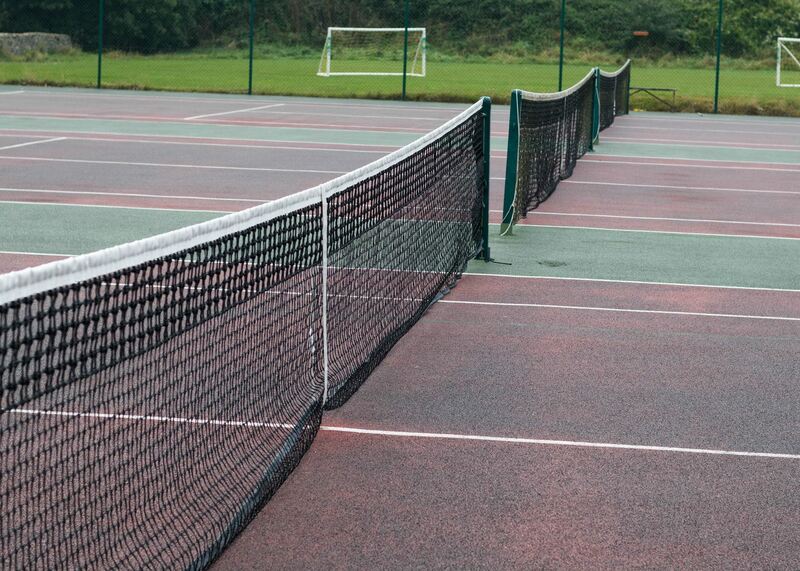 We have 5 top quality courts which can be easily booked online. 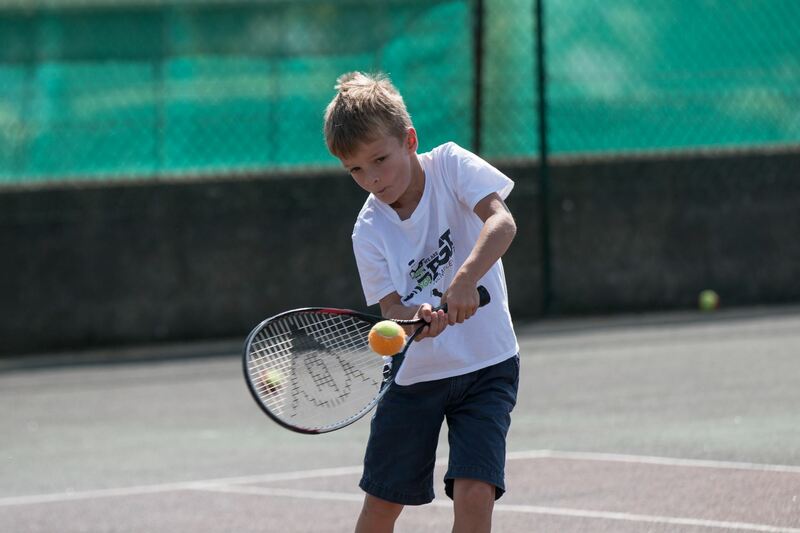 We offer lots of ways of playing tennis, from social sessions, matches and coaching. You can play with other club members or bring you own friends as guests. You are welcome to try us out for free before joining. New members can benefit from a free coaching session. Any questions contact us via chalford.tennis.club@btinternet.com or 01453 887421. We have an extensive programme of individual and small group development coaching taking place at the club for talented juniors. If you want to find out more please contact Charlie Crisp on 07738 131591. All members of the tennis club are automatically members of the main Sports & Social Club, and entitled to use the facilities there, including the lounge bar. You can gain access to the club by going round the front of the building and through the double doors that face the football/cricket pitch.